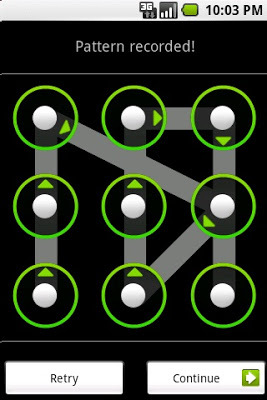 Friends, today I m sharing a very cool and important trick that every body wants....Sometimes u forget your pattern or your cousins mobile who do not know how to reset and he goes to mobile shop and they take about 700rs...So u can now hack that forgotten pattern lock. 1. Connect your mobile through USB cable.